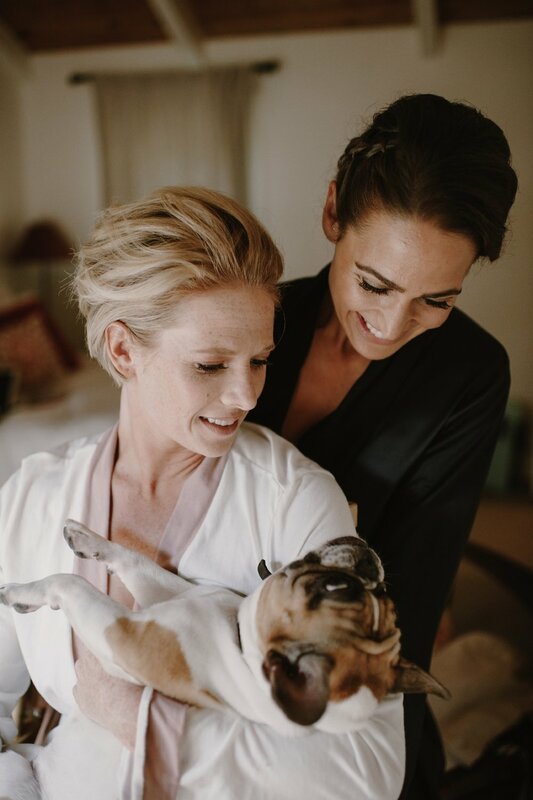 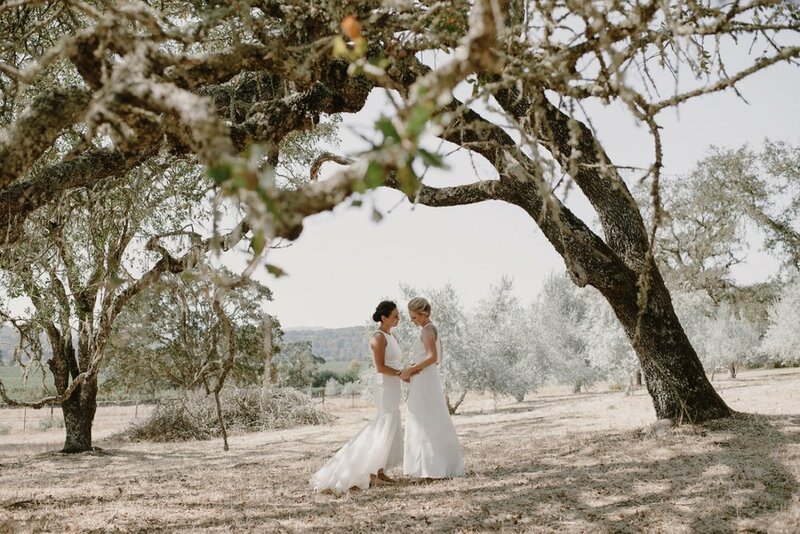 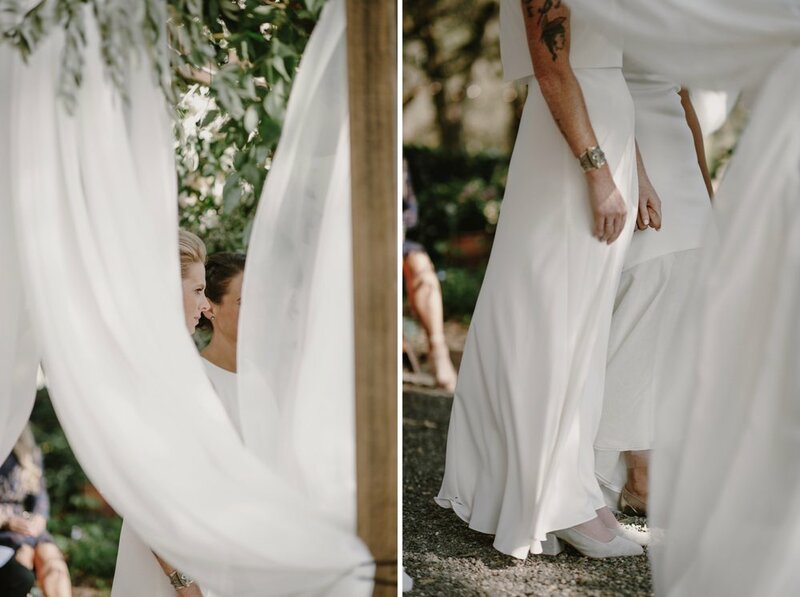 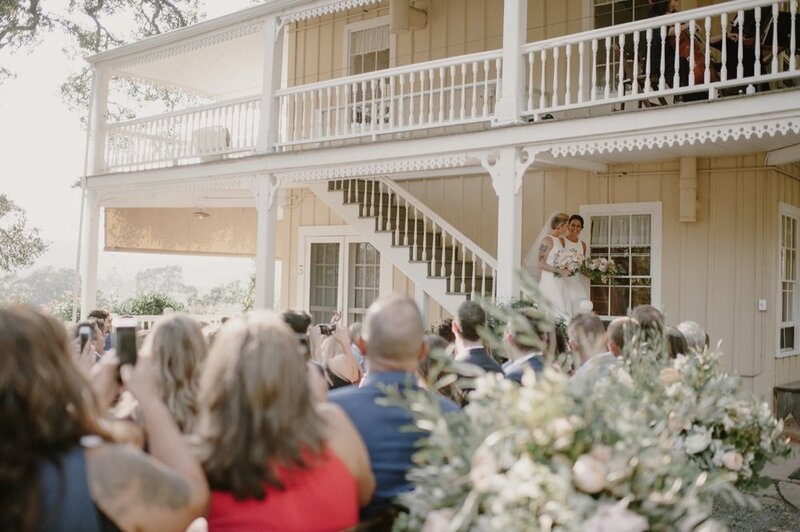 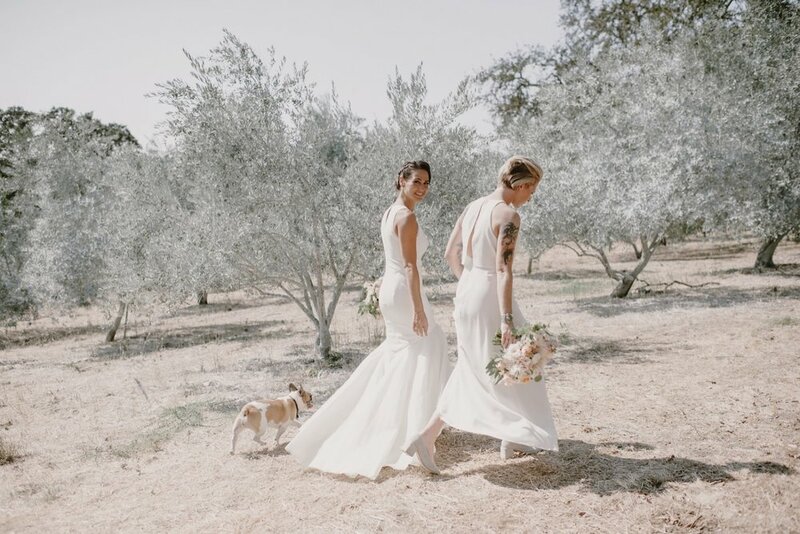 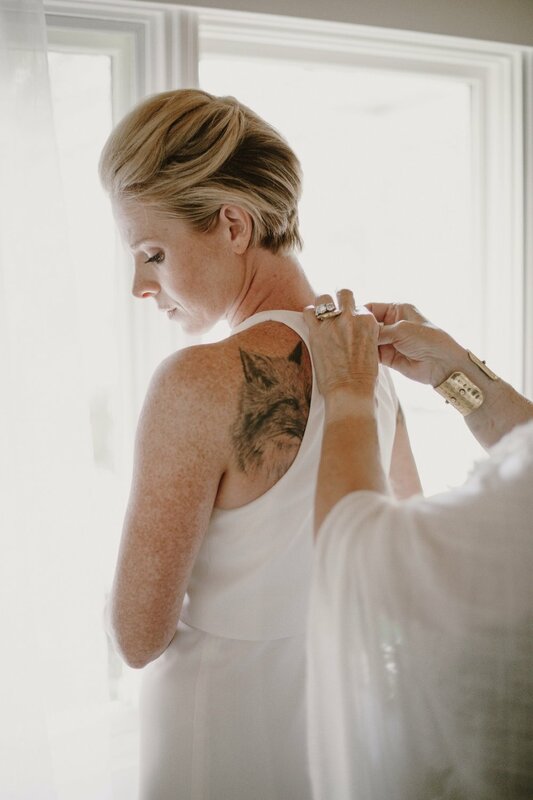 In September of 2017, I was brought down to sunny, Sonoma County to photograph Alex and Honey’s wedding down at the historic and buttery Beltane Ranch in Glen Ellen, California. 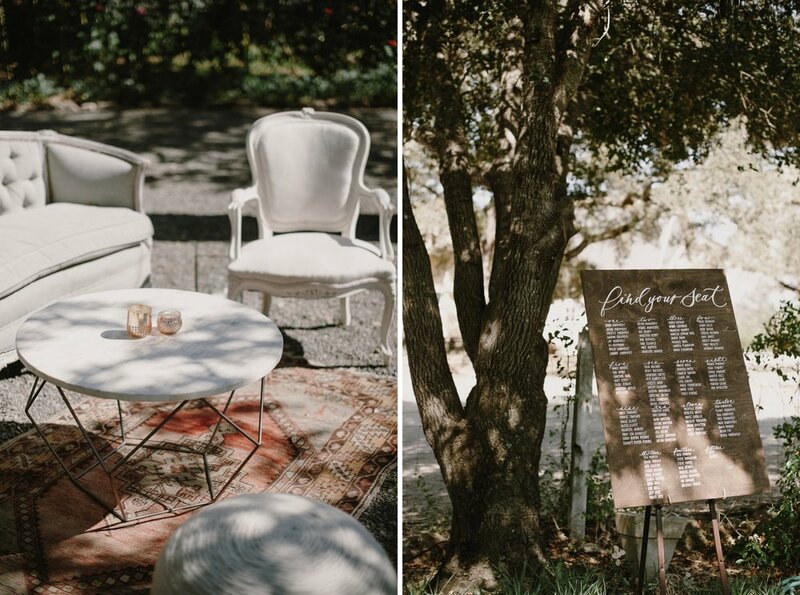 Sun filled an already sunny space and hit the old growth trees, garden roses and oak lined lawn perfectly. 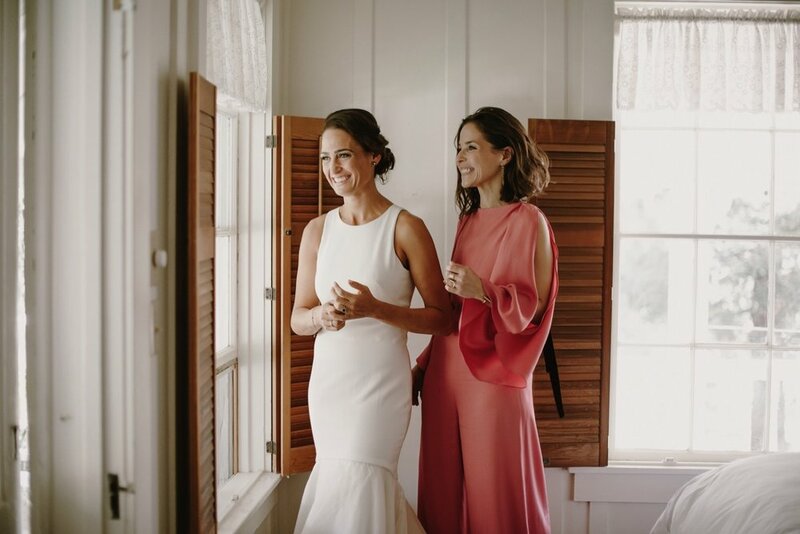 I felt lucky to be a part of such a beautiful event for two stunning and inspirational women. 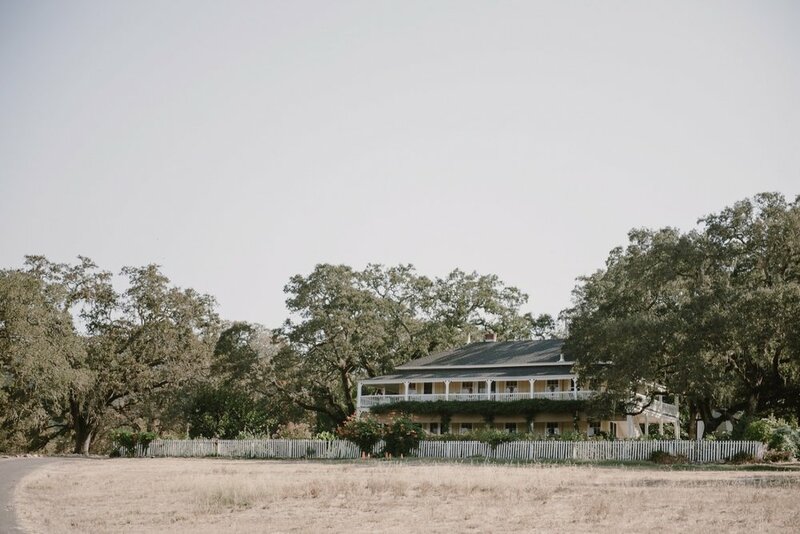 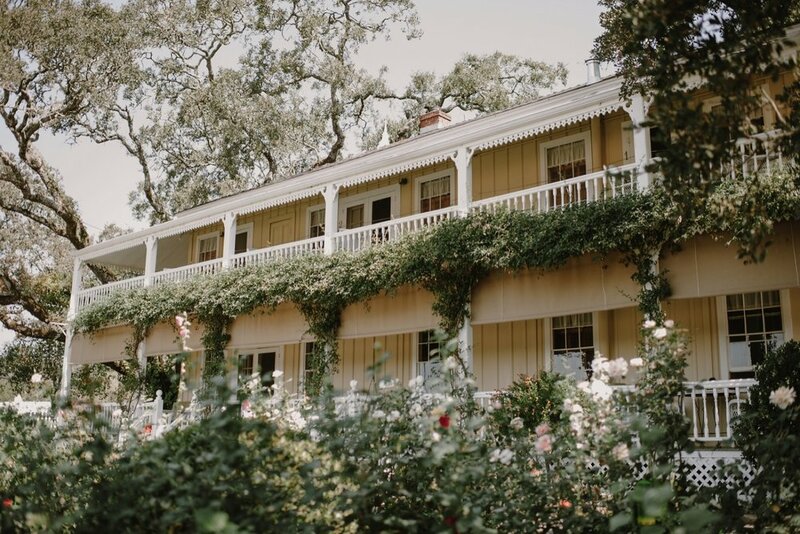 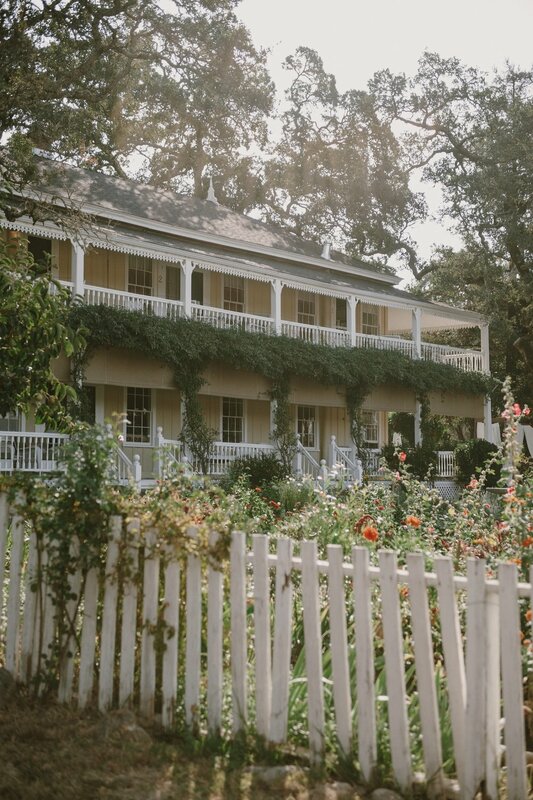 The perfect bed and breakfast / winery wedding.